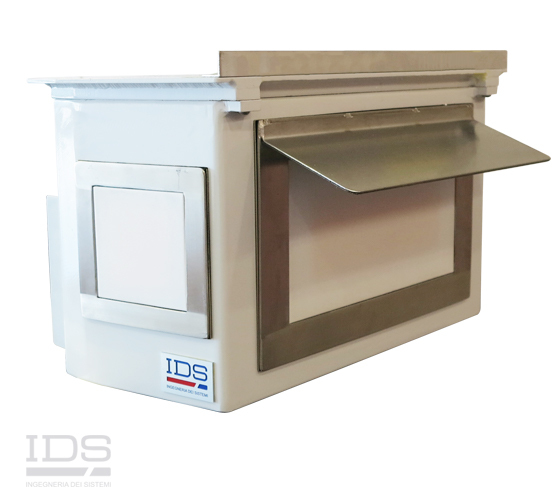 IDS, a high tech integrated solutions and services company, has responded to the need for better and more reliable safety and protection systems by developing a range of innovative and customizable solutions using modern technologies. 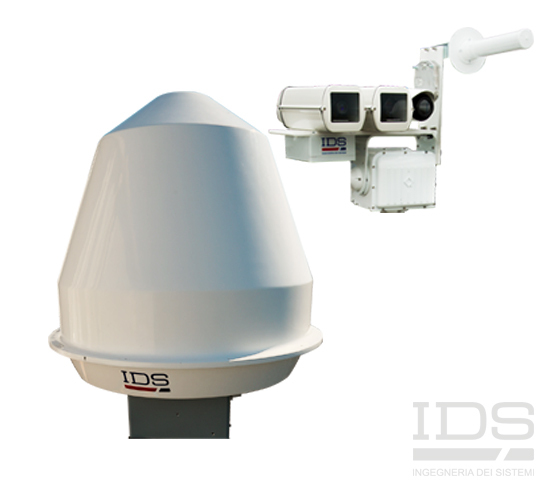 IDS’s public safety and security systems, and military protection systems, are based on IDS’s extensive expertise in radar systems, as well as unmanned aerial vehicles (UAVs) and building protection systems. 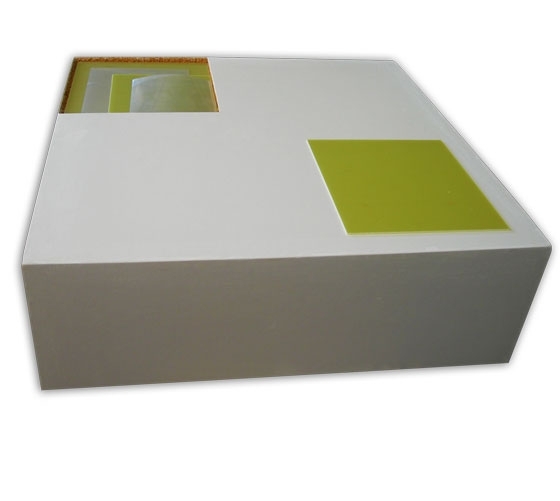 They answer to the wide variety of threats in today’s world, whether they are due to natural causes or to human actions, either hostile or accidental. In the civil sphere, currently one of the most high profile threats is that of terrorism. This can come in the form of a lone gunman or an organized bombing of a high value target. These targets could consist of government and public buildings, oil, gas and electricity infrastructure, airports and also large crowds gathered for major sporting, cultural or political events. In addition, some civil operations, due to their nature, find themselves operating in low security zones. These include non-governmental organizations (NGOs), dam operators and mining and logging companies. To combat these risks, IDS has developed advanced radar systems for gunshot detection and location as well as for rocket and mortar detection. 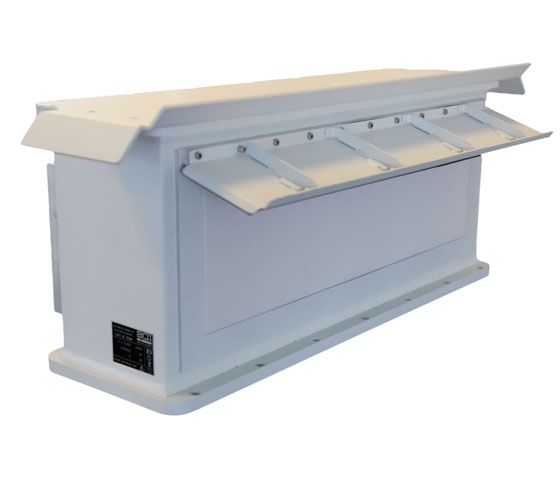 IDS also offers a modular building protection system which can provide blast and ballistic protection and can either be provided as prebuilt shelters and bunkers or as a panel system that can be applied to a building. Another growing issue is in regards to transport safety, both rail and air. Obstacles on the track are a big threat to today’s faster moving trains while aircraft are increasingly at risk of colliding with rogue unmanned aerial vehicles (UAVs) near airports during take-off and landing. 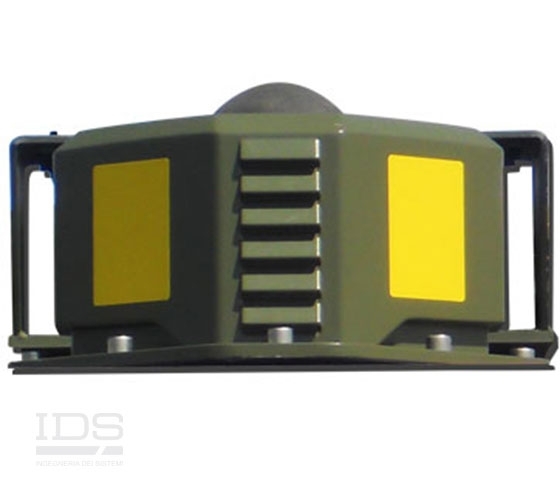 For these issues IDS can provide a railway obstacle detection radar system for use on high speed tracks or at level crossings, and has developed a radar system for UAV detection and location. In addition to protecting airports, UAV detection and location can be used by prison authorities to combat the growing use of UAVs to smuggle contraband of various sorts into prisons. 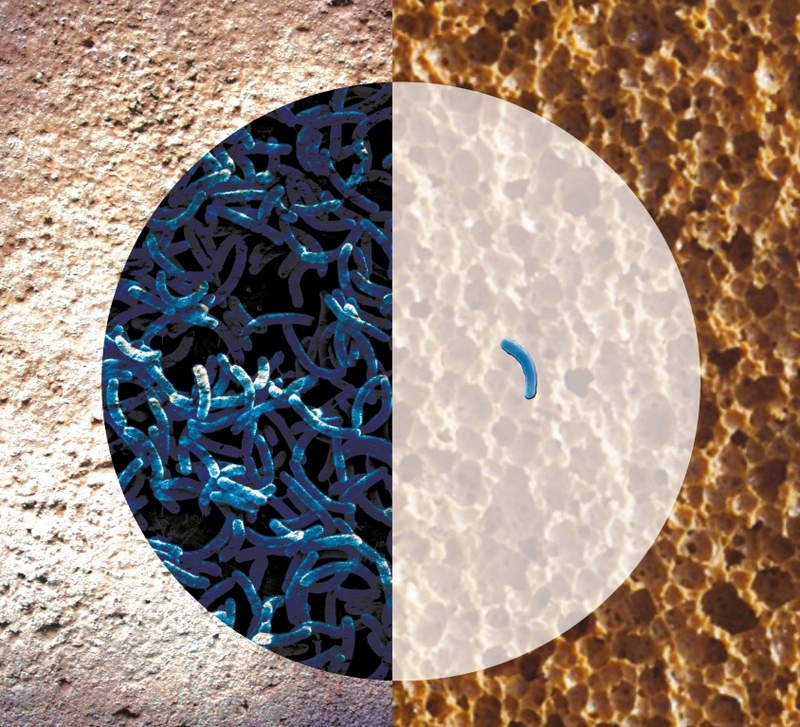 A final danger in the civil sphere is in the area of hygiene where healthcare facilities, education institutions and the food industry all need to prevent the spread of bacteria, mold and fungi. 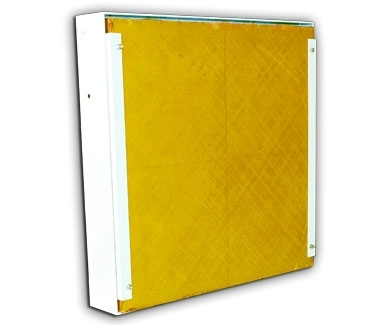 IDS offers an antibacterial panel system that can be used inside hospitals, schools and gyms. Safety and protection in the military sphere is most urgently needed to counteract the now common form of asymmetric warfare used by insurgents and to ensure that valuable assets in the field, both personnel and material, are protected. 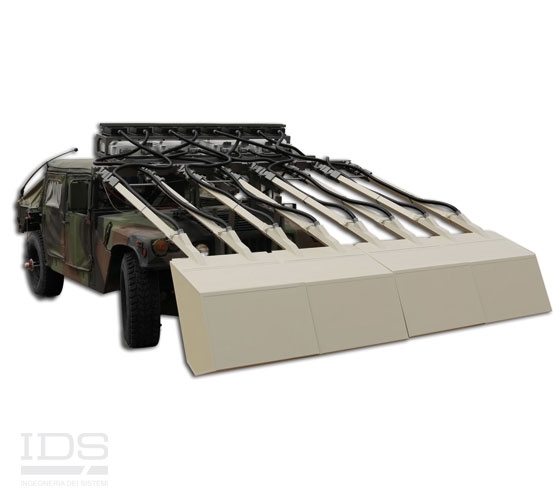 IDS offers route clearance, convoy protection and forward operating base protection systems including radar systems for force protection and building protection systems. Attacks can be in the form of hostile fire by small arms, by mortars or by vehicle borne improvised explosive devices (VBIEDs). IDS’s sniper detection and mortar detection and location radar systems fulfill the need to identify the source of fire allowing a quick and accurate response. 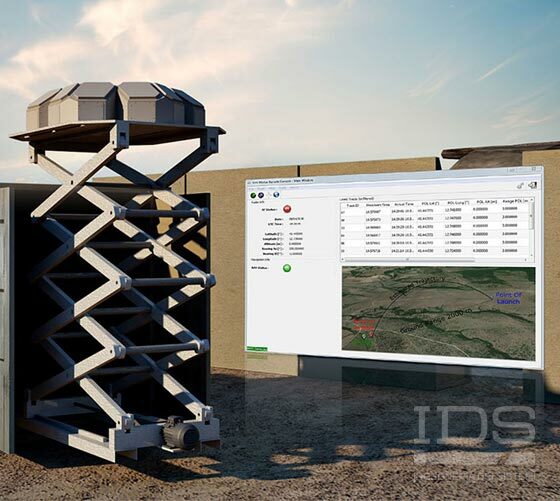 IDS also provides a modular ballistic and blast protection system, which can be provided either as pre-built shelters and bunkers or as a panel system that can be applied to the walls of a building. These provide protection against both incoming fire and VBIEDs. Attacks can also be in the form of improvised explosive devices (IEDs) and mines left on travelled routes. 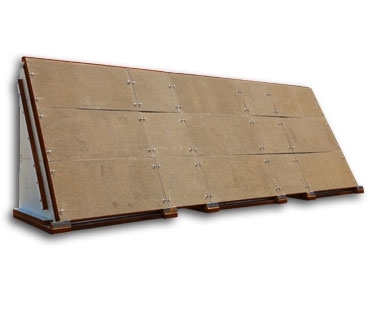 To combat this risk IDS has developed a vehicle borne radar system that can quickly and accurately provide improvised explosive device detection and location. Finally, the increasing availability of unmanned aerial vehicles (UAVs) means that they can also pose a danger, providing targeting or surveillance information. 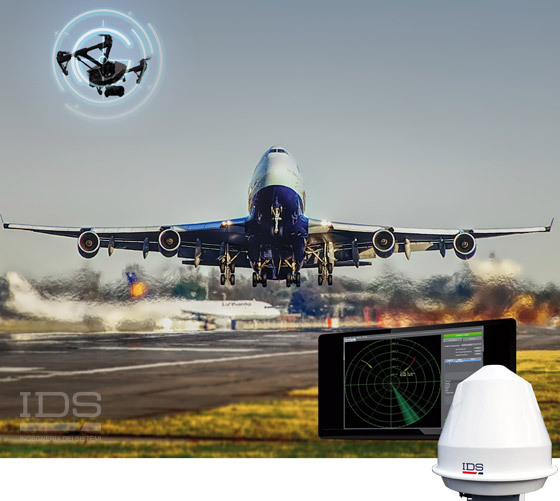 In order to defend against this threat, IDS offers a radar-based UAV detection and location system that detects, locates, tracks and classifies hostile UAVs and which can be integrated with other systems to provide an active countermeasure.